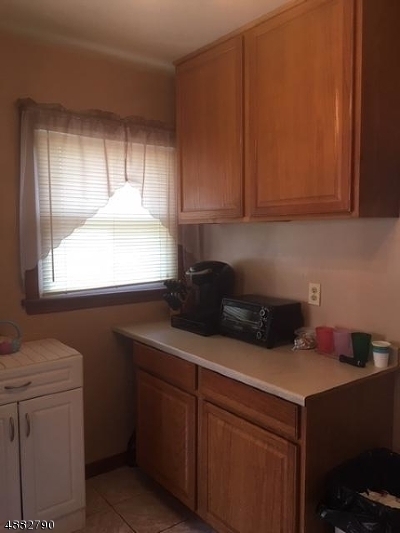 OWNERS MOTIVATED! 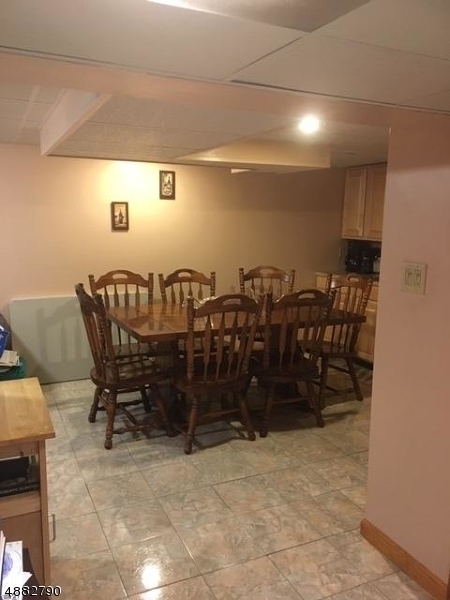 BRING IN OFFERS! 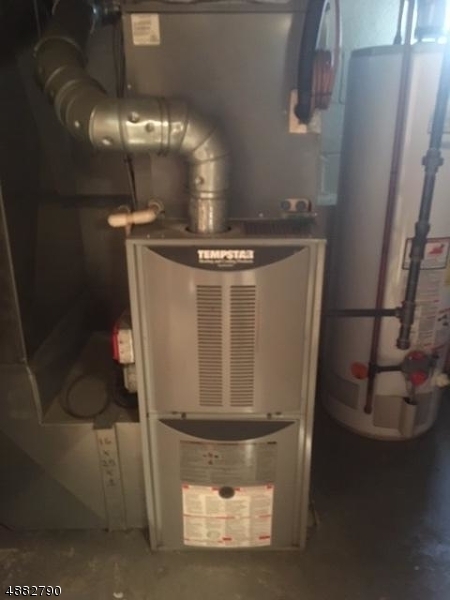 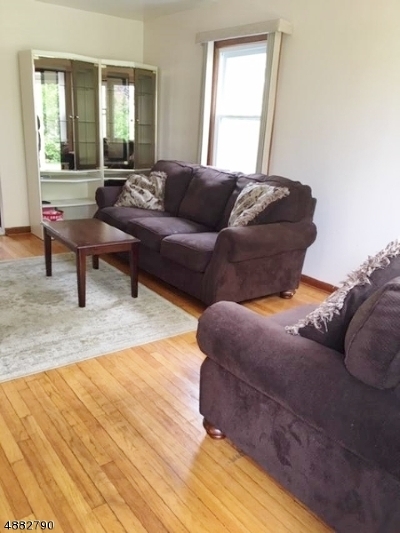 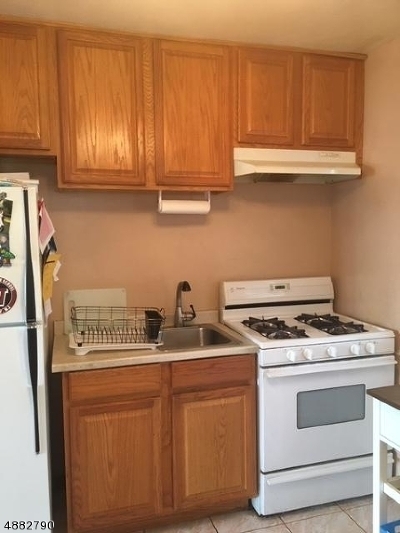 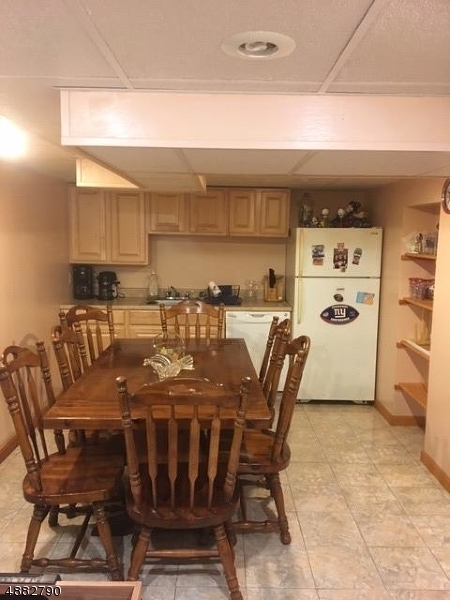 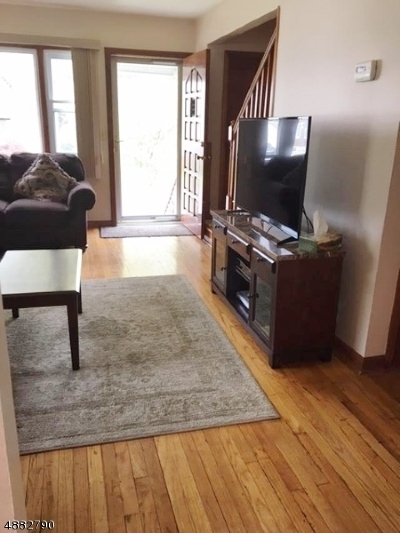 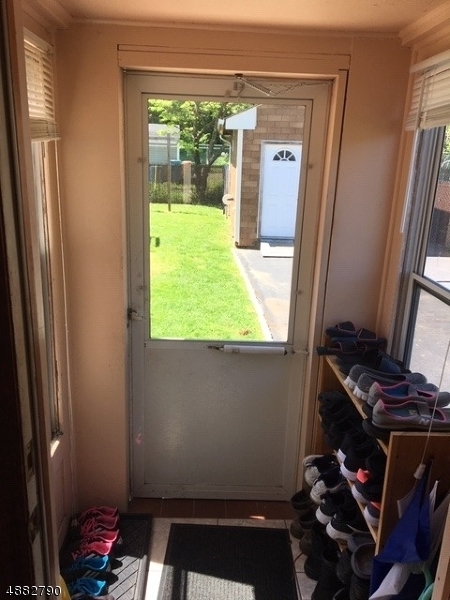 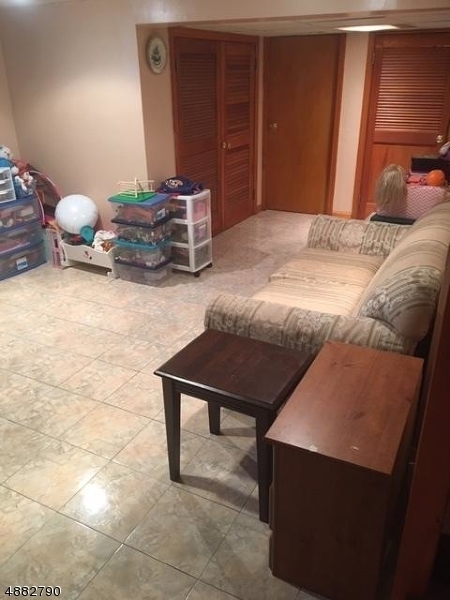 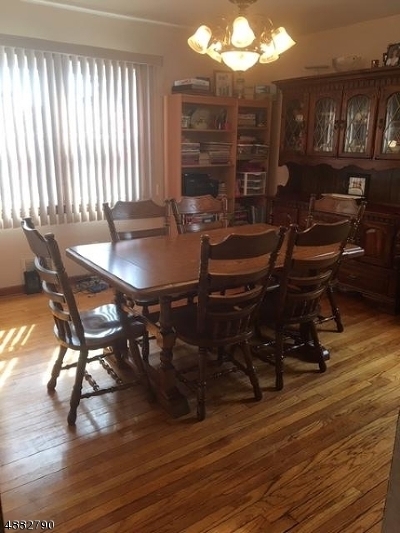 Welcome Home move-in ready 4 bdrms 2 Baths, beautiful hdwd flrs, 1 bdrm is currently used as a DR, kitchen is adj to mudroom walk out to a well manicured backyard gorgeous Solid Wd drs, 2 bdrms on 2nd fl/w plenty of storage area.Spacious full finished Bsmt great for entertaining rec rm, living dining combo rm, built in cabinets w/sink, 1/2 bath tile flr, laundry rm, utility rm walk out to a fenced private 50 x 121 prop. 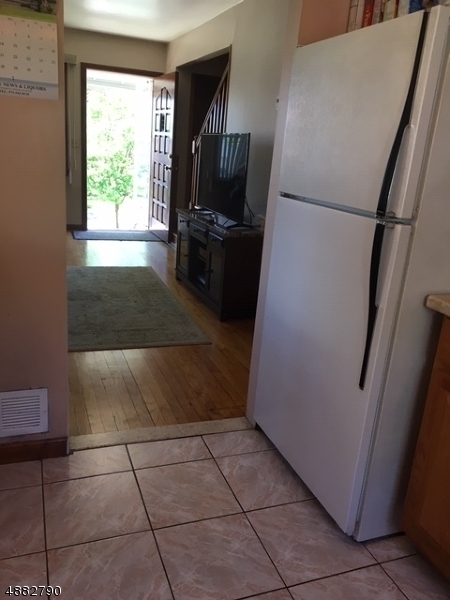 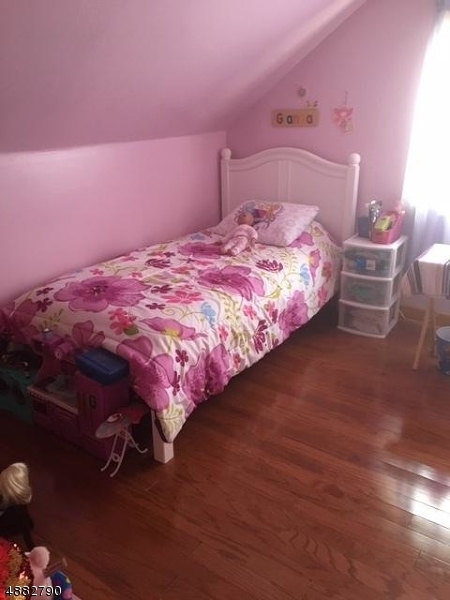 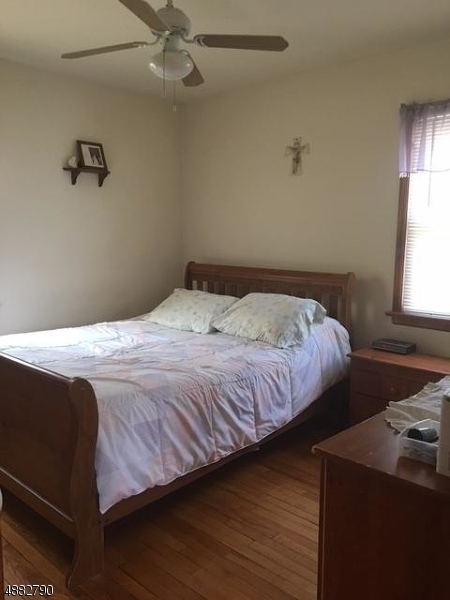 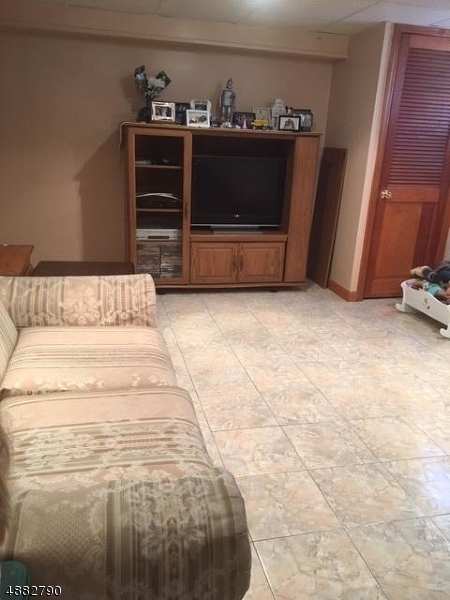 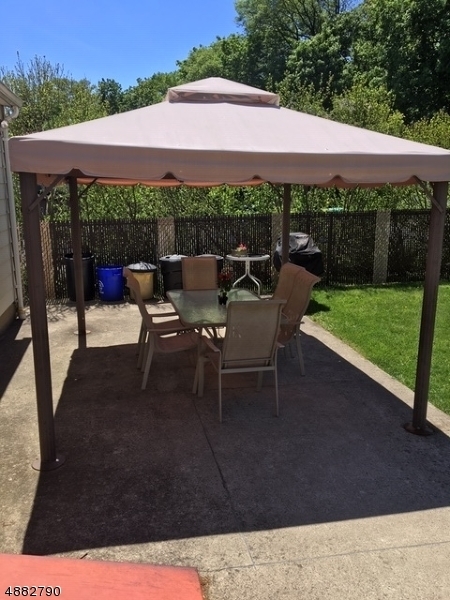 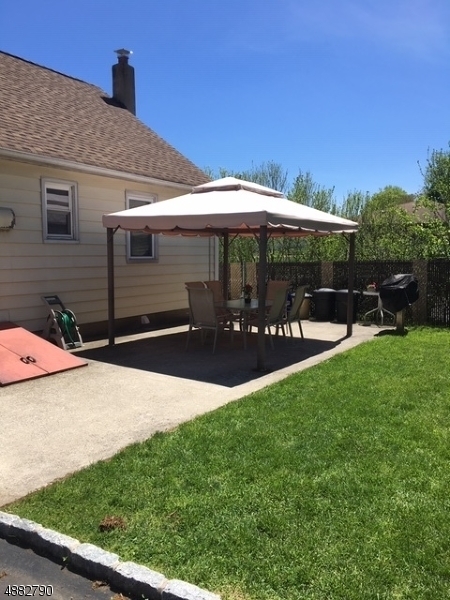 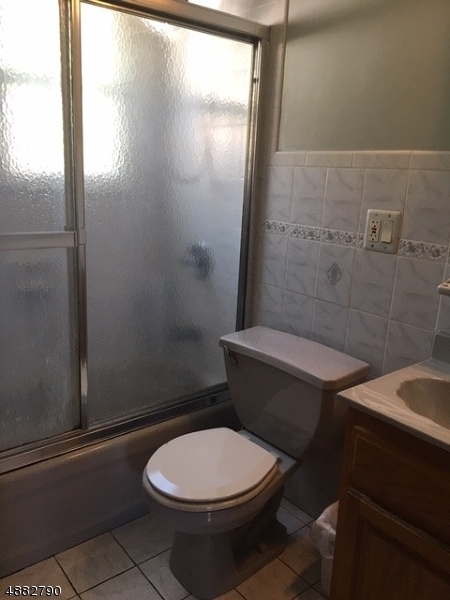 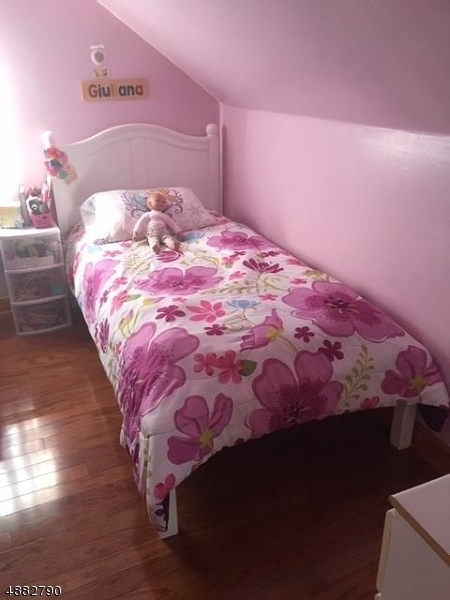 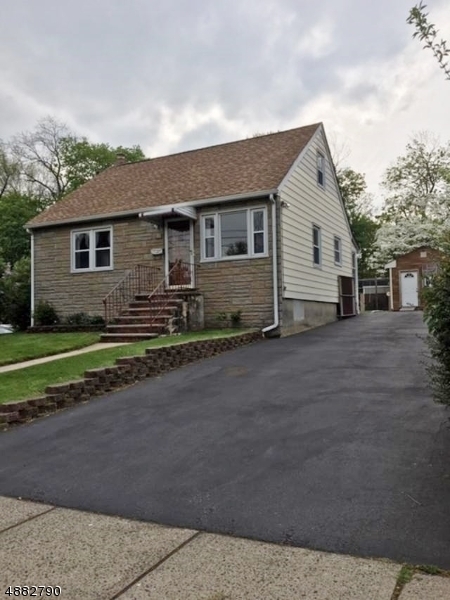 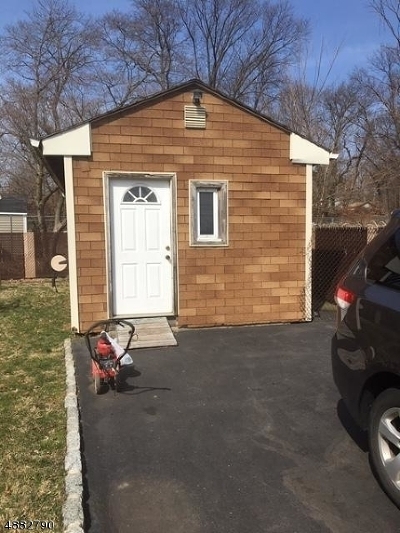 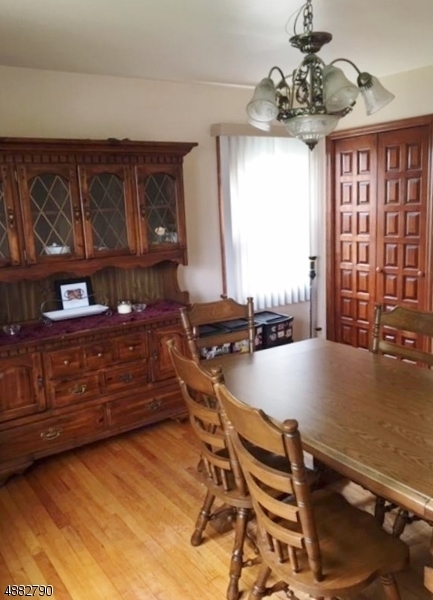 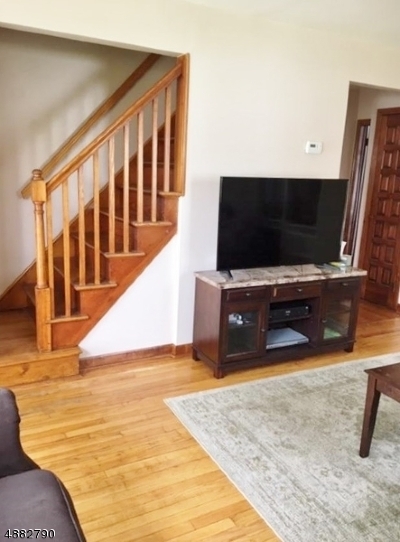 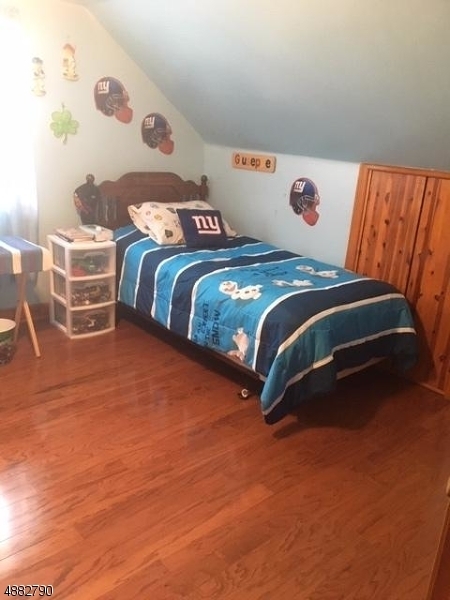 Lrg detached shed 12 x 20 Home is located on a quiet tree-lined street in the Yantacaw Park section near restaurants, shops, schools,& beaut Nutley Pk.Commuter's Delight nr NYC trans.